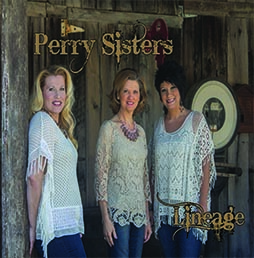 In the world of Gospel Music traditions, achievements and beliefs are words that do indeed accurately define the rich family heritage of The Perry Sisters. 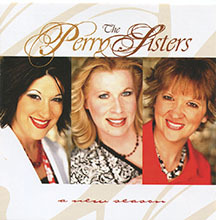 With 25 recordings and 34 top 40 hit songs to their credit. 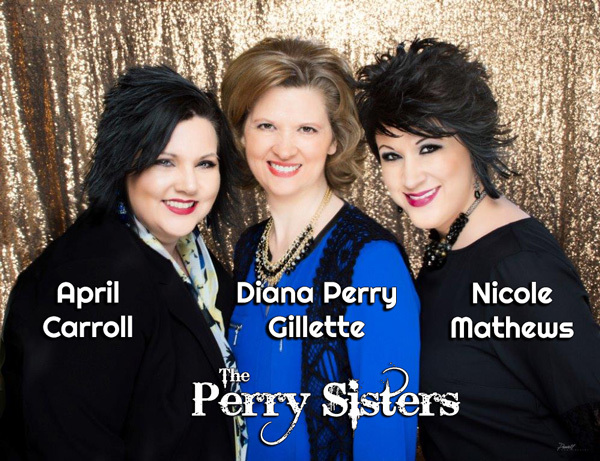 The lineup includes There’ll Be A Payday, Resurrection Morn, They Can’t Start The Celebration, I Don’t Want No Rocks, He’ll Deliver Me, Imagine If You Will, God Save Our Country, all penned by group member Diana Perry Gillette. 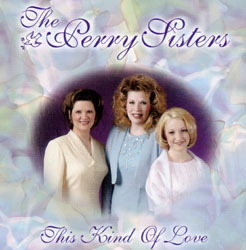 This musical legacy began more than 42 years ago when three sisters from Huntington, WV. 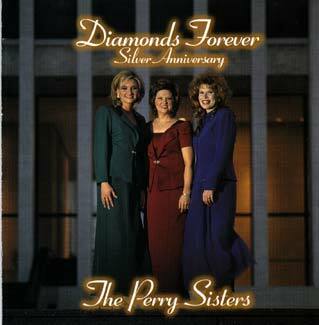 Diana, Bonnie, and Carol began their journey not knowing what the future might hold. 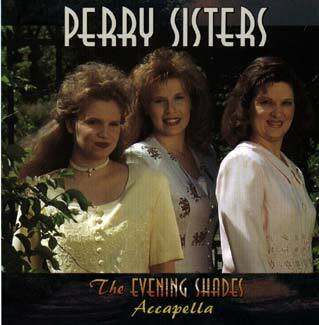 After all, an all female group was virtually unheard of in that era of Gospel Music.By the mid 80s they landed their first recording contract with The Eddie Crook Co. and became the first professional ladies trio in Southern Gospel Music. 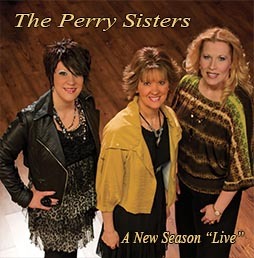 The Perry Sisters made their first national TV appearance in the late 80s on the PTL Network, which launched their career in a new direction. 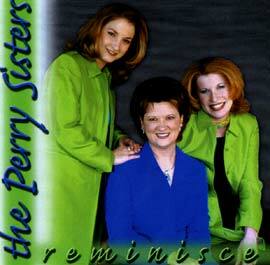 In 1990 Bonnie and Carol retired from the road. 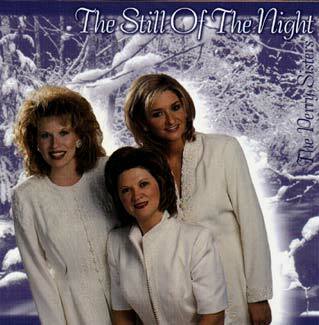 Diana had the desire to continue what the three sisters had begun. In 1992 Diana signed with Sonlite Records, so the vacant positions were filled with other family members.